2016/2017 the “The RG PTT Collaboration Pool : A Gamified Multidisciplinary Research Project”was created with the purpose to gather multidisciplinary professionals interested to apply Matrix-Q Knowledge Tools and Skills for scientific research and innovation at the international scientific research network RG. 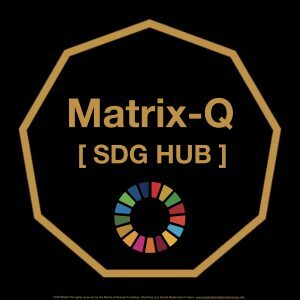 Along 2018 the Multidisciplinary Research Pool of the Matrix-Q Research Institute was launched: http://mrpool.matrix-q.com and the Lab 007 at RG of the Matrix-Q Research Institute. 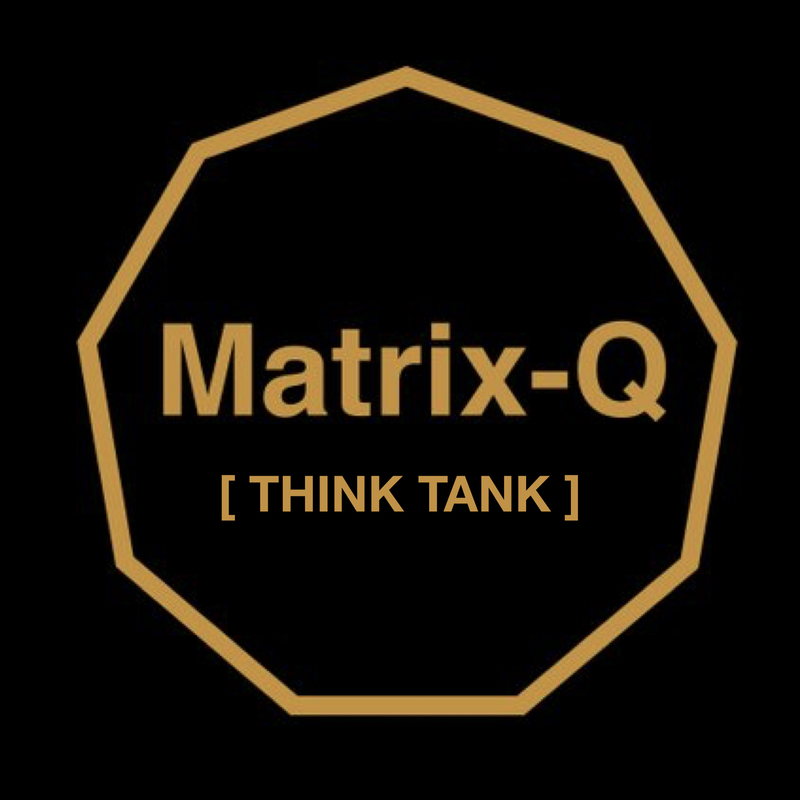 The Matrix-Q Think Tank will have a platform online for researchers, innovators, entrepreneurs and thinkers that would like to collaborate, and also Matrix-Q Thinkers circles at location the Netherlands.